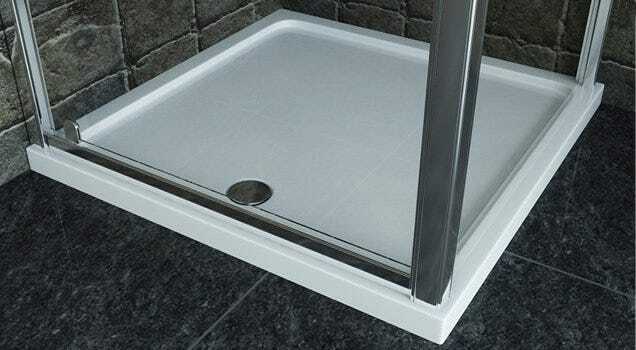 Low Profile Shower Trays - available from only 25mm thick in sizes from 700mm x 700mm all the way up to 2000mm x 900mm and in a selection of shapes we have a low profile shower tray to suit your installation. 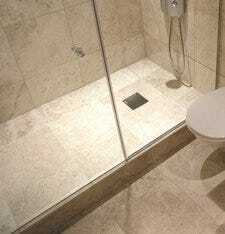 Low profile shower trays can be used with a riser kit to make an easy plumb shower tray on legs. 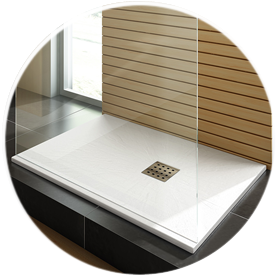 High Wall Shower Trays -This classic option offers a deep shower tray made from solid stone resin. 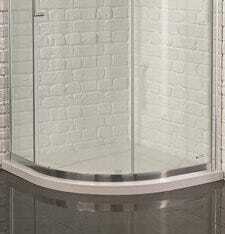 Our high wall classic trays are available in sizes from 610mm x 610mm to 1700mm x 700mm and in several different shapes. 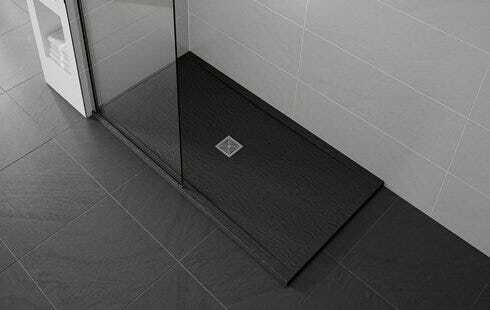 Wetroom Shower Trays - We have a selection of wetroom shower trays that can be used as wetroom formers. 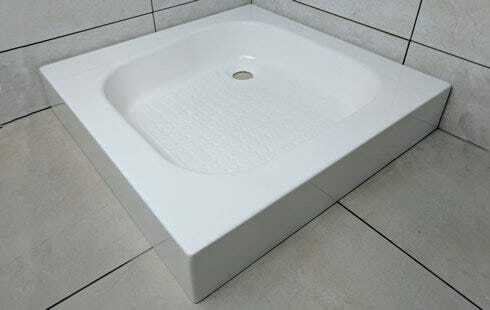 We also have a selection of water proofing boards and other accessories.